Maximiliano Trombini is a Judo and Brazilian Jiu Jitsu black belt famous amongst the grappling community for having been the coach of the Brazilian Judo Federation’s Newaza (ground fighting) department, he has also worked with the Japanese Judo Federation in that department, a work that has been praised by some of the main figures in Judo such as Tadahiro Nomura (Olympic Champion) and Hitoshi Saito (Japanese National Judo Team coach). Max Trombini was born on the 23rd of May 1968 in the state of Sao Paulo, Brazil. He started training Judo when he was 13 as a way to exorcise his inner demons. He had lost his grandfather at the time, a figure that was of incredible influence in the life of young Maximiliano, and his mother thought it would do him some good to start practicing sports as a way to release the repressed anger. Trombini’s first coach was sensei Josino de Sousa in the city of Ubatuba. At a later stage Max Trombini had the opportunity to move to the city of Bastos where he trained under Sensei Uishiro Umakakeba, a man that would be of tremendous influence in his conduct inside and outside of the mats. 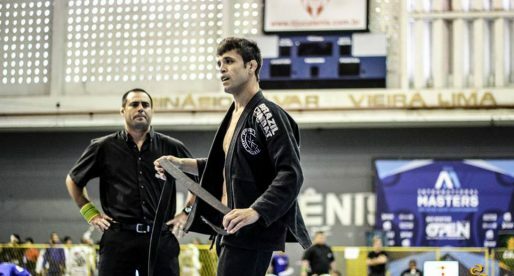 Jiu Jitsu came into Trombini’s life through a good childhood friend, Waldomiro Júnior. The two knew each other since the beginning of Max’s Judo days; But Junior had changed to Jiu Jitsu and was training under Marcelo Behring. Behring taught at Waldomiro’s house on the weekends, and Max started joining the class. After the tragic disappearance of Marcelo Behring from the Jiu Jitsu scene, Max helped Waldomiro establish Companhia Paulista in Sao Paulo. Though Trombini was not a top competitor, he did get invited on 2 occasions to be part of the National team for both the Olympics and the World Judo Championships, a mark he fell short of obtaining. 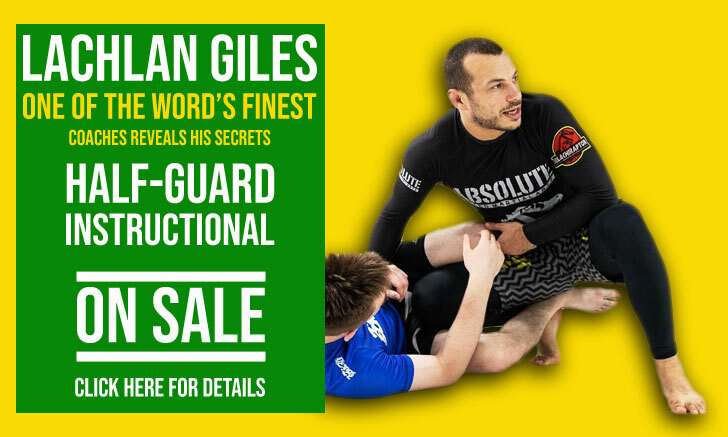 Maximiliano’s understanding of both sports (Judo and BJJ) made him an exceptional coach having helped in the development of many champions which led to over 35 medals at the World Championships (BJJ) and 200 podiums at the “Paulista” (Sao Paulo State JJ Championships). This led the head coach of the Brazilian Judo Team, Luis Shinohara, to invite Max to become the ground coach of the team, a project that also bore fruits and opened the door to several other invitations from other Important Judo federations such as Russia, Germany, Portugal and Slovenia. Today Max Trombini is an important figure in the grappling community having given interviews to important media streams such as Inside BJJ and Fight TV.